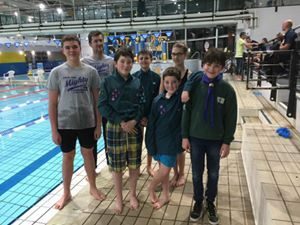 On Saturday 21st January, Cubs and Scouts took part in the annual swimming event held at the Magnet Leisure Centre. 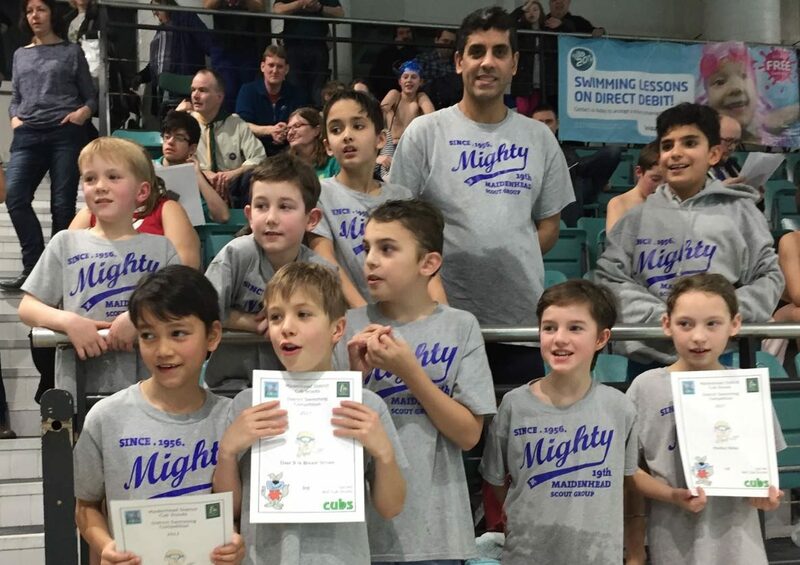 The Cubs swam first in the afternoon, qualifying for most of the finals from their heats. And the Scout gala was held later that evening. 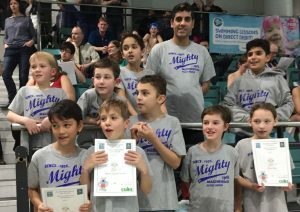 Both teams came home with an abundance of certificates, in both individual and relay events. Jason and Hawkeye represented the group in the leader races. Fantastic effort from everyone who took part. This entry was posted in Cubs, Scouts on 22nd January 2017 by Bagheera.